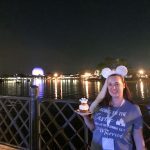 NEW In-Park Disneyland Wedding Option: Mark Twain Riverboat! 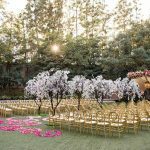 Imagine getting married during a private ride on the Rivers of America before Disneyland Park opens to the public ... if this is your dream, it is now a possibility! 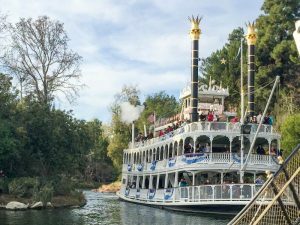 This long rumored (and long desired) option is now official, as flyers advertising the experience were given … [Read more...] about NEW In-Park Disneyland Wedding Option: Mark Twain Riverboat! 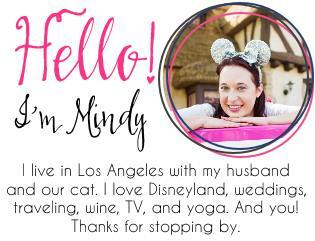 NEW In-Park Disneyland Wedding Option: Main Street Train Station! Photo by Sarina Love Photography Big, big news! 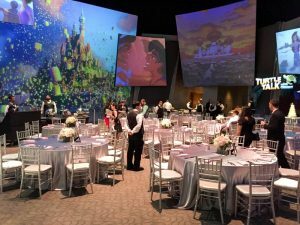 We officially have a new Disneyland wedding venue available for in-Park weddings. 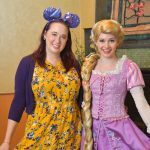 You can now get married at the Main Street Train Station! 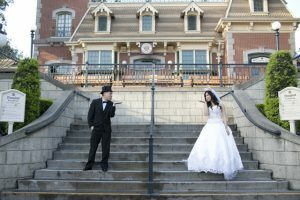 Main Street Train Station ceremonies will take place prior to the park opening to the … [Read more...] about NEW In-Park Disneyland Wedding Option: Main Street Train Station!